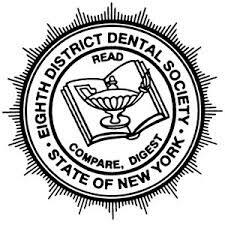 Doctor Joseph Hyde earned his Doctorate of Dental Science from the University Of Buffalo School Of Dentistry in 1974. After one year of residency in Worcester, MA., Dr. Hyde opened his own practice in Buffalo NY, in December of 1975. 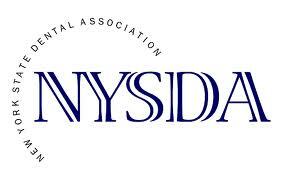 Dr. Hyde is a member of the American Dental Association, the Eighth District Dental Society, the Erie County Dental Society, the New York State Dental Society, the Academy of General Dentistry, the Academy of Operative Dentistry, and the International Congress of Oral Implantologists. Continuing education (with a recent emphasis on aesthetic dentistry) remains an important part of his professional goals. 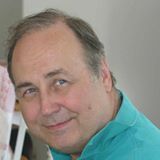 During the 43 years he has been in practice, Dr. Hyde has continued his studies in the rapidly evolving science of aesthetic dentistry in order to bring his patients the latest technological advancements. Dr. Hyde has trained with some of the most prominent Cosmetic Dental Specialists.